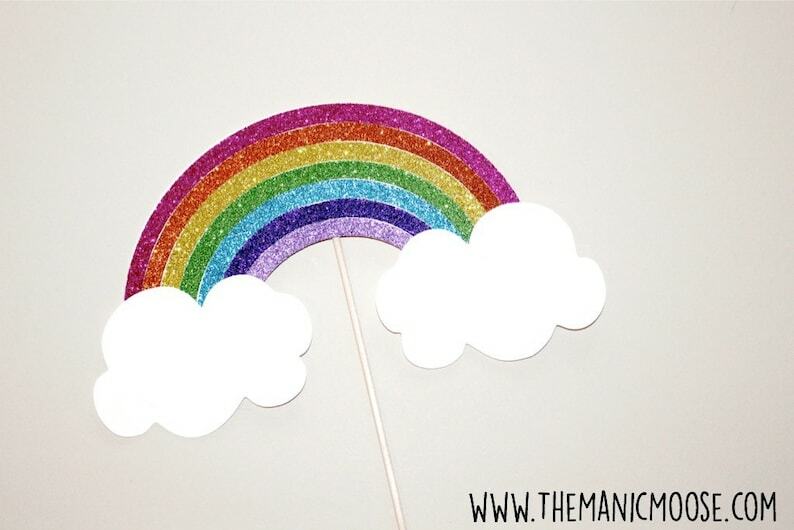 Over The Rainbow Photo Booth Prop - So Colorful and Sparkly!! Your choice of the Traditional Red Rainbow Version or our Playful Pink Edition! (see photos above for example) Choose your favorite from the drop down menu!